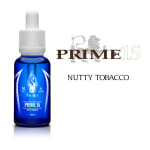 Highly efficient and amazing quality e cigarette mod you can get in Australia. No matter where in Australia you live, these are the mod kits to go for. After successful vape products like G6 and Triton, these are Halo&apos;s first ever e cigarette Mods. 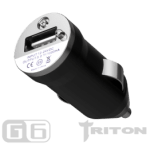 These Mods come with powerful batteries depending on the kit you choose which many call powerhouse for vaping. 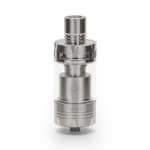 These e cig mods are carefully engineered to take your vaping experience to a completely new level. If you have been using other e-cigarette or tank systems and want to experience a completely new level, the high quality, reactor and tracer mods are the answers. 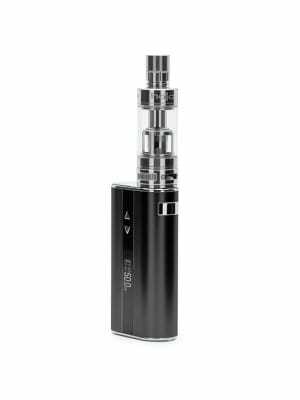 These e cigarette Mod will provide you with the experience any advanced vapers would want from latest e cigarette technology. Both Reactor and Tracer Box Mod are built using innovative technology and are the best vape Mods in the market designed for cloud chasers. Use with the VG e liquid range and start cloud chasing. 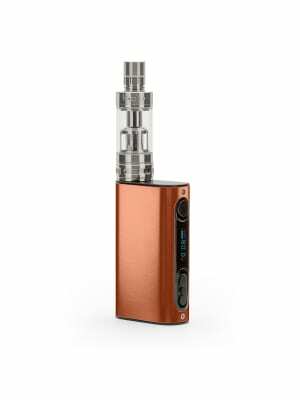 Mods are generally larger in size and many customers prefer average size e cigarette that is easy to carry around and light weight. 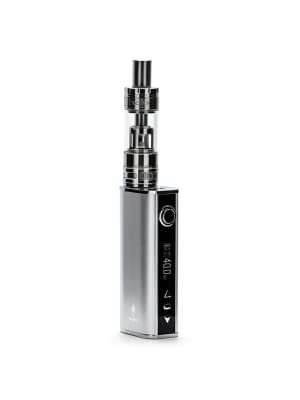 We have several options you can choose from, simply head to our e cigarette starter kit section.